We are a family-owned and operated business, and a part of your community. 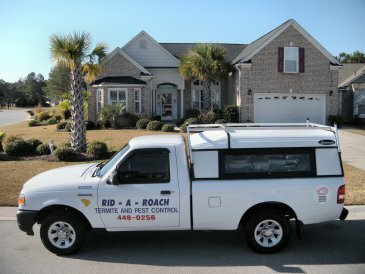 We are dedicated to providing our customers with the highest quality, environmentally sound, and cost-competitive pest control services tailored to fit the individual needs of your family. Promptly responding to our customers' inquiries is just as important today as it was 34 years ago.